Red Bull Salzburg Win The Atlantic Cup 2019! 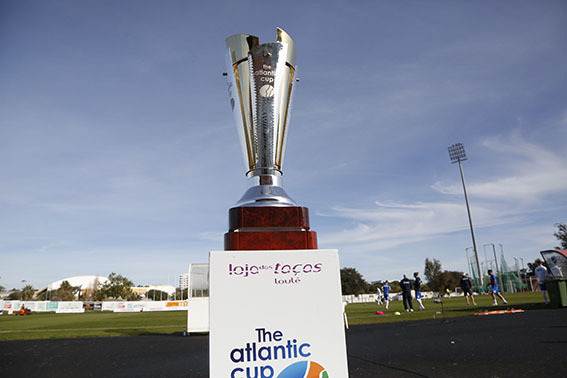 The Atlantic Cup is now a recognised pre-season winter tournament following eight very successful years in the Algarve, Portugal. We help teams from Scandinavia, Europe and beyond make their winter preparations by providing a competitive tournament environment and excellent training facilities. Past winners include Elfsborg (2011), Midtjylland (2012), Rapid Vienna (2013), FC København (2014), Dynamo Moscow (2015) FC Zenit (2016), HNK Rijeka (2017),AGF Aarhus (2018) and Red Bull Salzburg (2019). 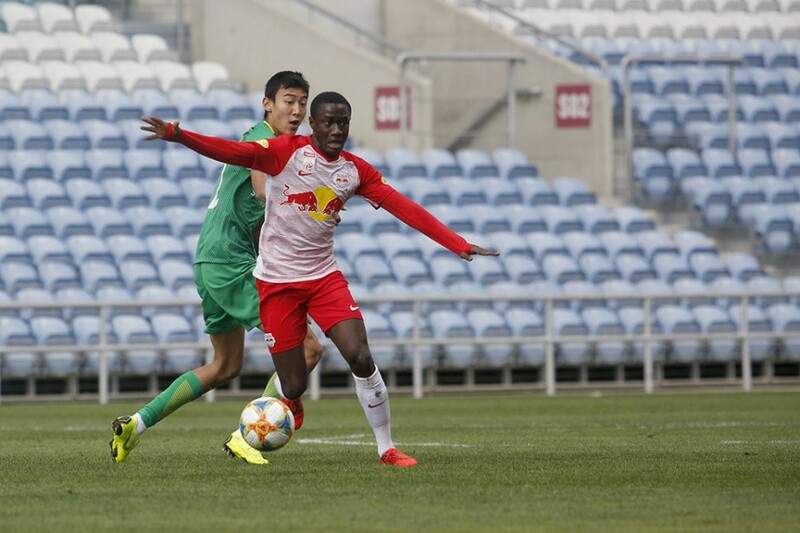 The Atlantic Cup 2019 will be a ‘round-robin’ tournament consisting of nine teams as follows - AGF Aarhus (Denmark), Beijing Guoan (China), Red Bull Salzburg (Austria), Mattersburg (Austria), FK Jablonec (Czech Republic), Slavia Prague (Czech Republic), IFK Norrkoping (Sweden), Rosenborg BK (Norway) and SC Farense (Portugal).